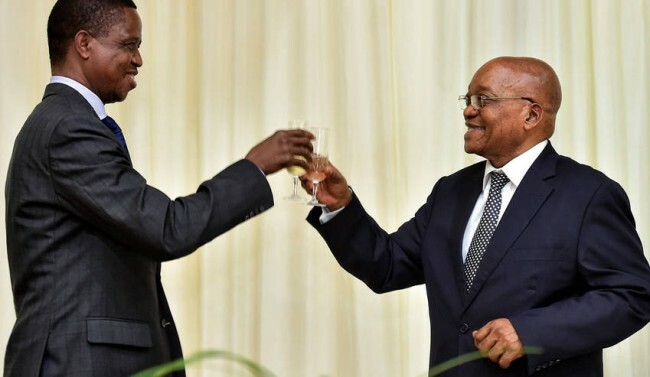 There has been quiet some hullabaloo among Zambians about political events currently taking place in South Africa following the resignation of Jacob Zuma after being recalled by his party the Africa National Congress. 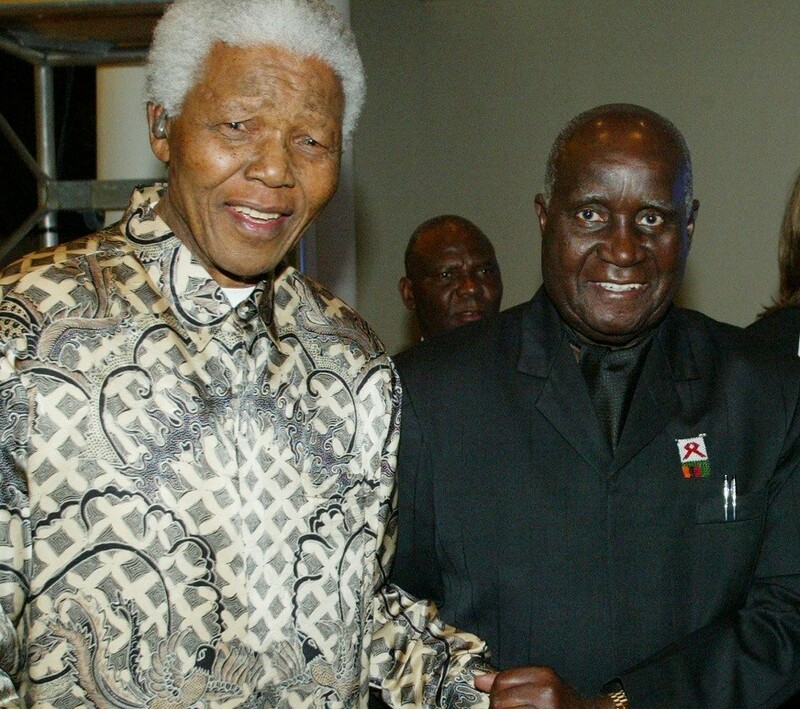 Most Zambians are saying Zambia can draw political lessons from South Africa. But I am standing to differ. There is nothing that we can learn from the South African politics. This is because we have failed to learn from our own mistakes. In fact learning from one country can only happen if the political culture of the one that needs to take the lessons has similar foundations. 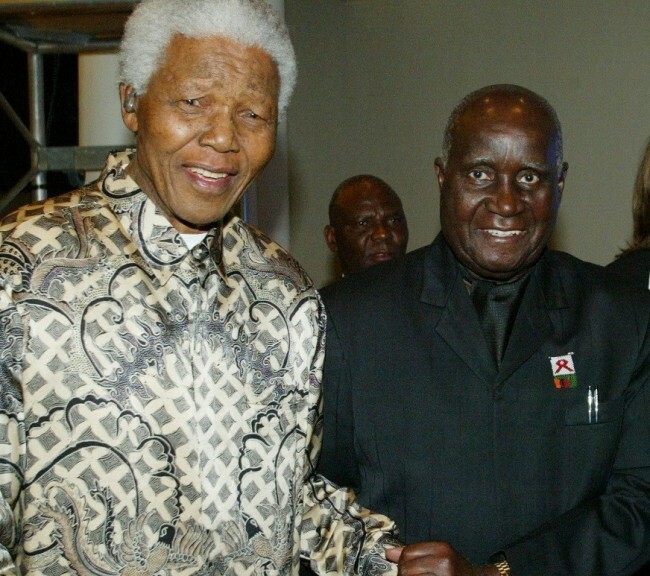 South Africa and Zambia has different political culture both designed at the time the countries achieved self determination. We chose institutions that were weak at the knees of the Head of State while South Africa looked at the strong institutions of democracy. We wrote statutes that looked at who was in office, South Africa wrote statutes that looked at the universal beauty of democracy. South Africa no longer grapples with the problem of walking the constitutional wilderness and getting lost in the desert of inept institutions, but we are a country that has lost its campus in the valley of political idiocy of allowing those in power to meddle with our statutes at whim and juggle institutions to fit their political greed. In short, we do not have the political culture–institutions and statutes to make as even envy the South African situation. The day Zambians will get annoyed, shred the old constitution, pull down its weak institutions is the day that we may start crawling to the kind of South African way of politics. For now we are not even a dim light of the idea of what South Africa has achieved.